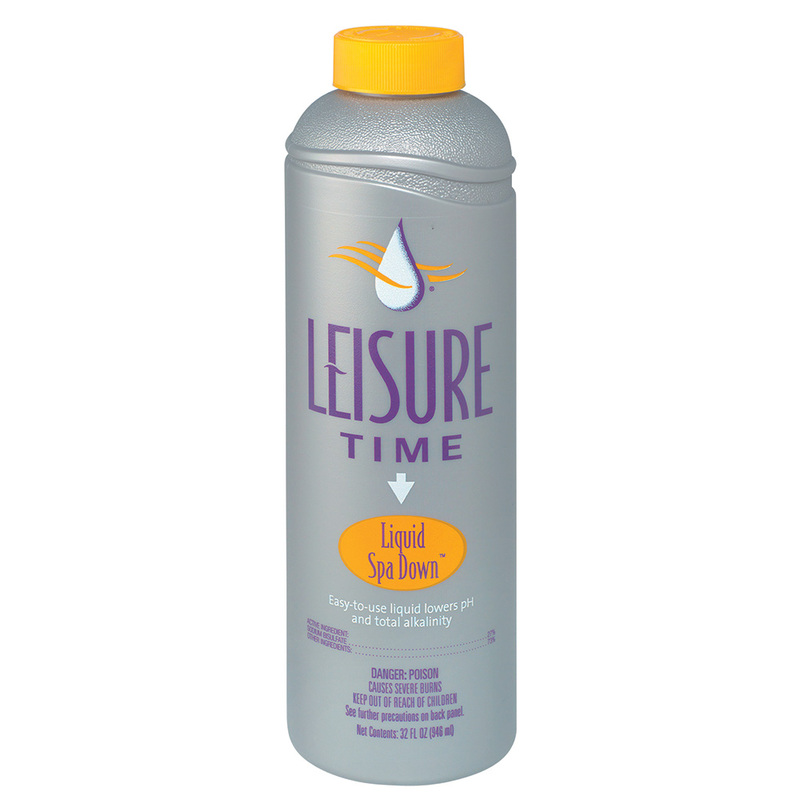 Lowers the pH and total alkalinity in spa water. Pour directly into spa water and circulate. Spa water should be maintained at a pH of 7.2-7.8 and a total alkalinity of 80-120 ppm. This product should be used if the pH is above 7.8 or if the total alkalinity exceeds 120 ppm.